An upcoming opportunity to preach on a passage from the book of Romans provided me with a convenient excuse to dive into Beverly Roberts Gaventa’s new book, When in Romans: An Invitation to Linger with the Gospel according to Paul. 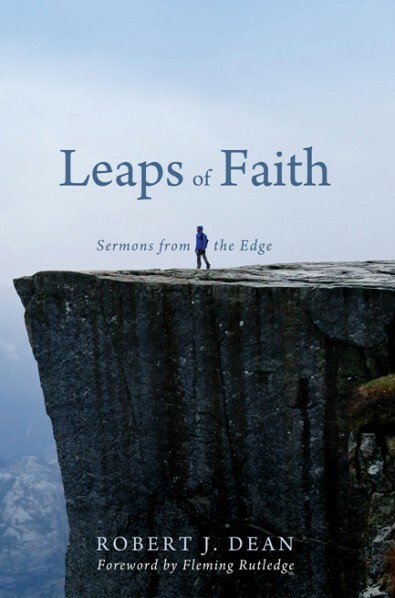 In addition to being one of the most cleverly titled books I’ve come across in some time, the book confirms Gaventa’s place in the rare company of biblical scholars whose writing demonstrates theological sensibilities and is at the same time accessible to pastors and laypeople. (I would also place Richard Hays and Michael Gorman, among others, in this category.) Gaventa is clearly informed of the most recent scholarly debates, as evidenced in the endnotes, but she wears her learning lightly. Her lucid prose is peppered with references to contemporary culture, including, for example, a discussion of Terrence Malick’s film, The Tree of Life. While a full commentary on Romans from Gaventa is in the works, this short book is a collection of essays which are united by the conviction that Romans is much larger, much grander, and much more interesting than is often recognized. While Paul’s letters to the Romans provides, for Protestants, some of the most well-known verses in Scripture, Gaventa contends that most Christians have not paid enough attention to the letter as a whole and to the overall shape of Paul’s argument. 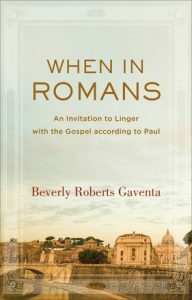 Gaventa’s collection of essays is an invitation to linger in Romans and encounter the breath-taking scope of the Apostle Paul’s theological vision. The first essay picks up on some of the predominant themes of her previous work, Our Mother Saint Paul, arguing that salvation must be understood for Paul in terms of an apocalyptic drama played out against a cosmic backdrop. The second essay explores the place of Israel in Paul’s thought. While much interpretation has focused on the anthropological dimension of Israel’s faithfulness, or lack thereof, Gaventa argues that Israel, in Paul’s thought, can only be properly understood from a theological perspective. Israel is the creation of God. 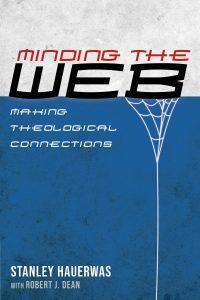 In the third essay, Gaventa attempts to re-frame discussions surrounding the relationship between the indicative and the imperative in Paul by situation both within the context of worship. 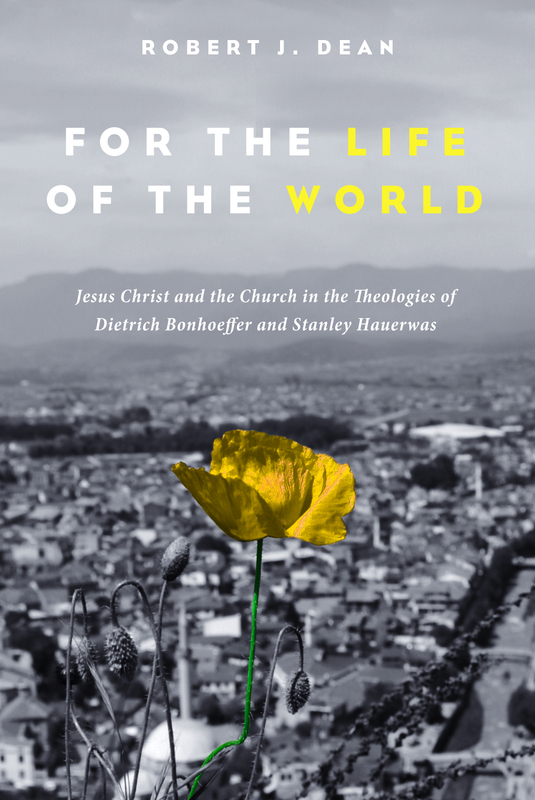 There are some interesting connections here with my own work on the theological ethics of Stanley Hauerwas and Dietrich Bonhoeffer. The final essay of the collection brings Paul’s discussion of dietary practices in Romans 14-15 to bear on the anxiety associated with the challenges confronting the contemporary North American Church. A short reflection upon the recurring presence of the pronoun ‘all’ in the letter and its radical implications stands as the conclusion to the book. You’ve successfully peeked my interest, Rob. I must read the book! Thank you.